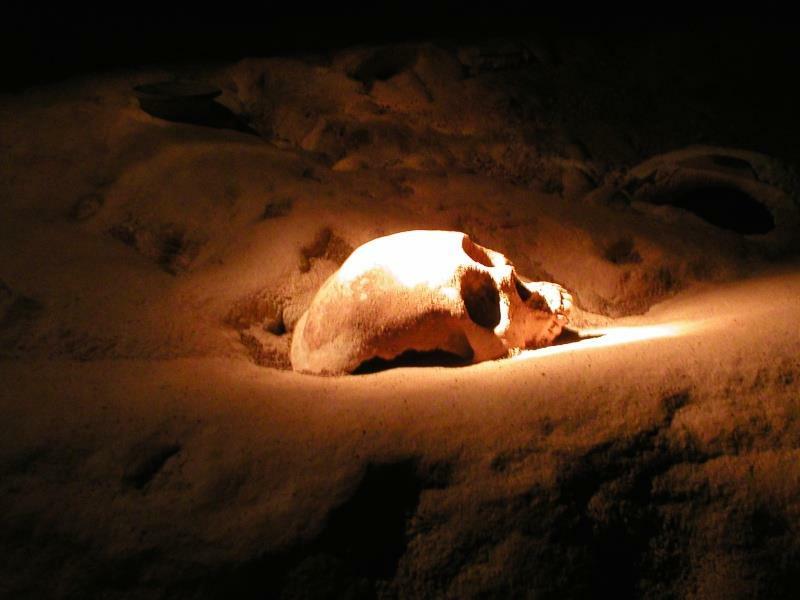 When you step across the entrance to the Actun Tunichil Muknal (ATM) Cave, you’re beginning a journey into the mysterious underworld of the Maya. 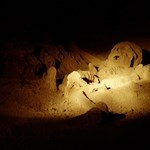 The ATM Cave, sometimes called the “Cave of the Stone Sepulchre”, will leave explorers amazed, enlightened, and uplifted. 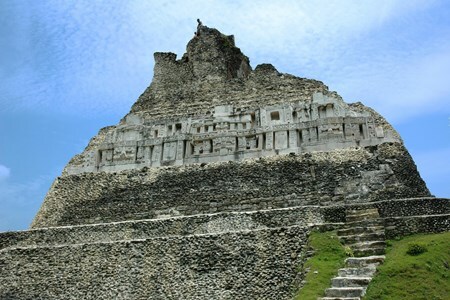 Untame Belize is a premier, licensed, private tour company, that provides International Airport Transfers and excursions in Belize. We strive to provide top quality service to our clients on every occasion whether it is an airport transfer or transport to the amazing sites of Belize. 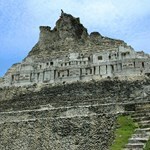 Here at Untame Belize our fleet of vehicles are modern, spacious, air-conditioned and equipped with Wi-Fi. Safety is our priority! We offer free child car seats (upon request) on all our tours across Belize. Our drivers are trained in defensive driving as part of our dedicated effort to keep our visiting friends safe and secure. 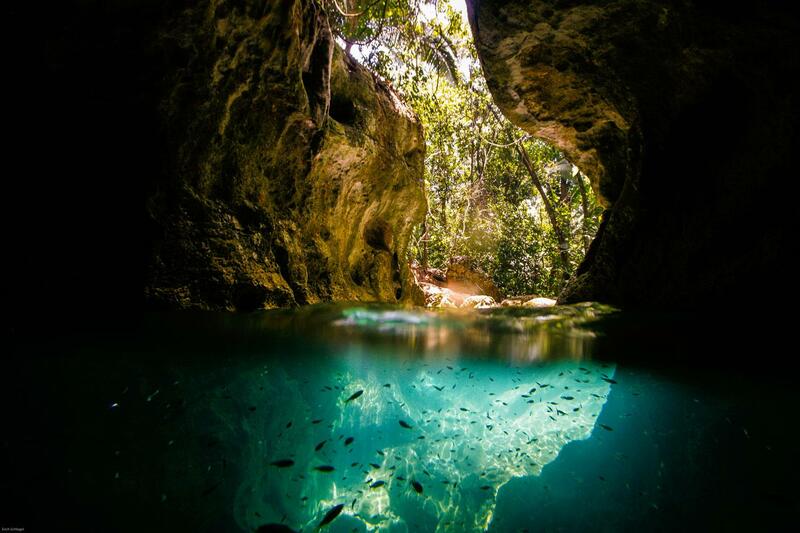 We are the best Tour Company in Belize offering a private shuttling option at great rates. We put a lot of heart into our business, ensuring that all tours and transfers are done with the aim of satisfying our customers. 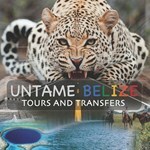 Untame Belize will be the guarantee of your satisfaction, after all, we couldn’t be tamed if we didn’t know Belize BEST. We look forward to meeting you and helping you enjoy the vacation of a lifetime.